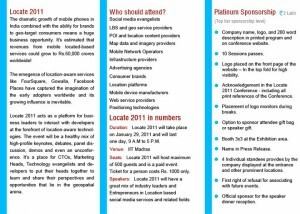 Attention all mobile application developers in Chennai, block your calendar for Nov 23rd, for an event you shouldn’t miss. 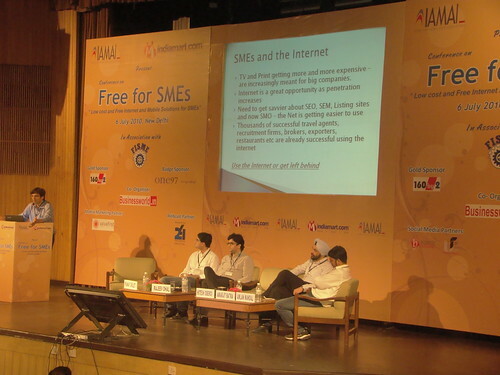 After the success of the 1st Mobile Application Developers’ Meet in Bengaluru, IAMAI (Internet and Mobile Association of India) is organizing a Seminar for Mobile Applications Developers’ to provide a common platform to deliberate upon the opportunities and challenges of growth pertaining to the mobile applications services in India. 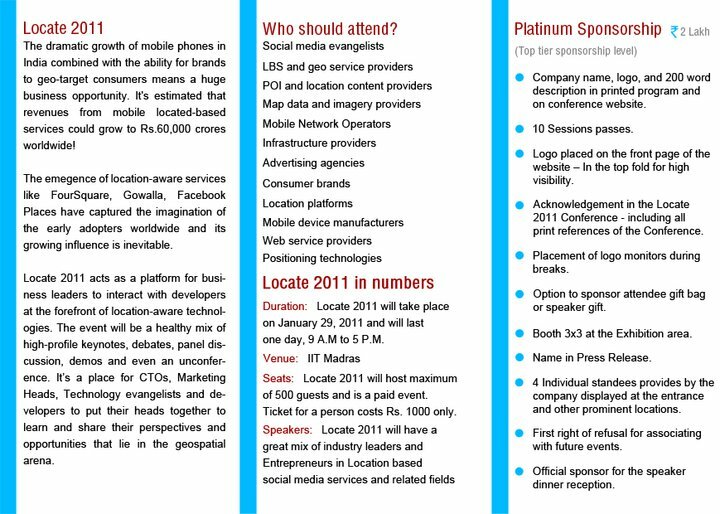 The seminar, to be held on 23rd Nov 2010 in Chennai, India, endeavours to recognize the way ahead to promote and project the growth in the field of mobile applications’ development with the help of an impressive line-up of experts as speakers. 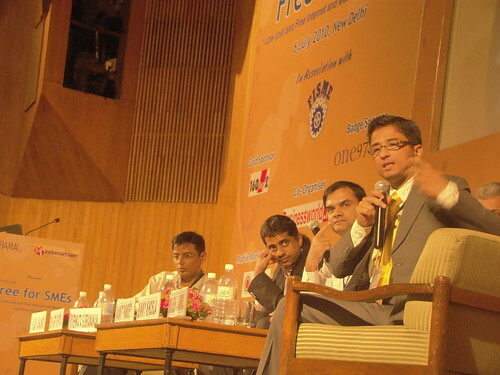 The seminar will also set a stage to encourage innovators and developers to offer an impetus to the industry which is undergoing revolution of sorts and proving to be an attractive revenue generator. 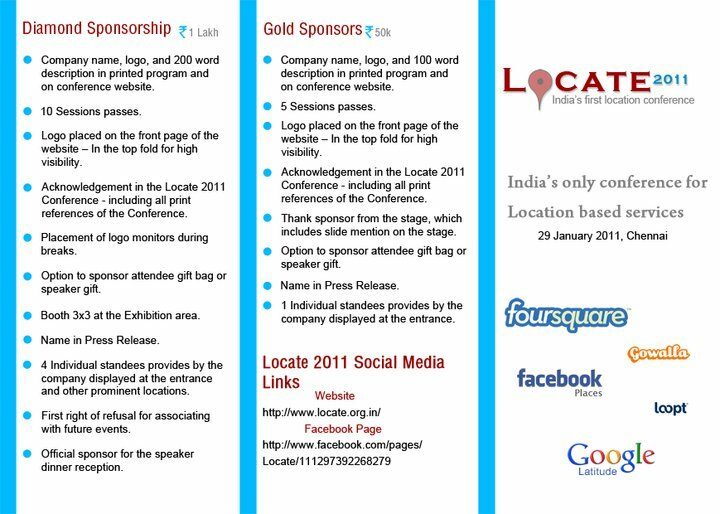 The sponsorship document for LOCATE 2011, India’s first location conference is ready. Please share them. 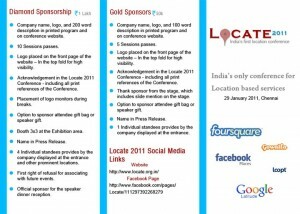 If you know of any company who would like to parter with the conference, please let us know.